Nikon 58mm f1.4G AF-S Nikkor. Home / Nikon 58mm f1.4G AF-S Nikkor. 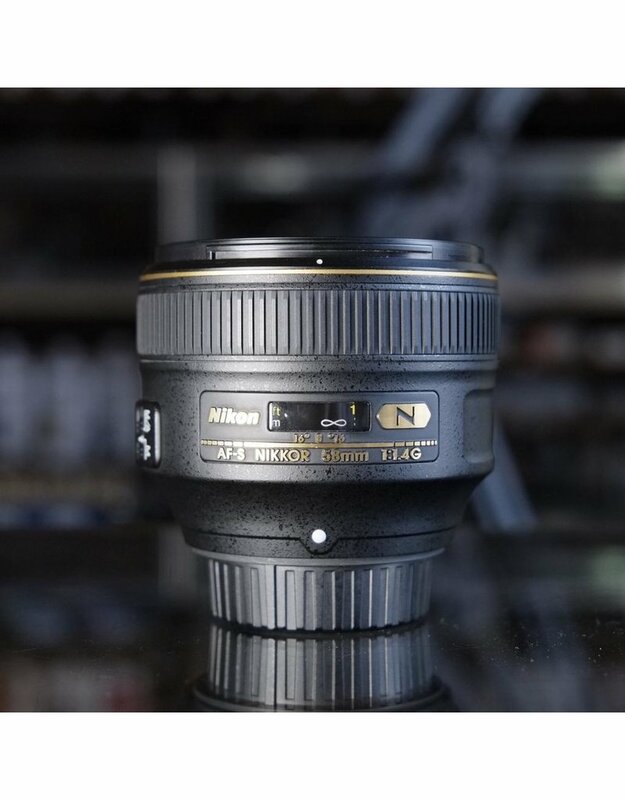 Nikon 58mm f1.4G AF-S Nikkor lens in excellent condition, with original box and hood. 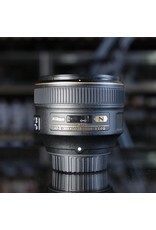 This premium "standard" lens features two aspherical elements and a rounded 9-blade diaphragm.